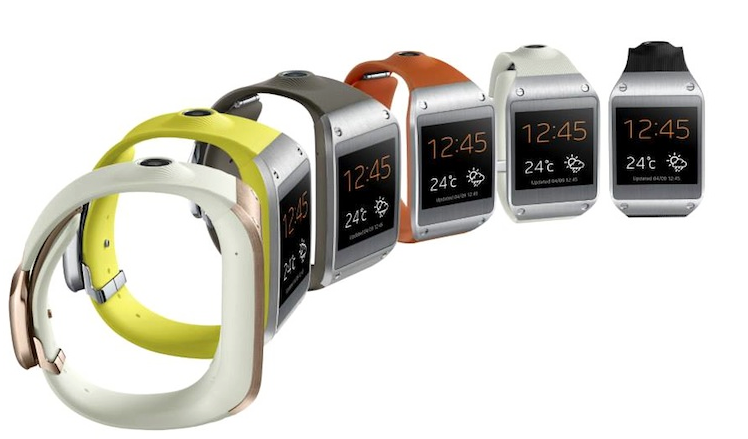 Critics gang up on Samsung smartwatch | SmartPlanet. I cant say i know that this is a Mobile marketing solution, or something that will help travelers access hotel and tourism offers on their wrist. Its a bit early to say. But hey, its mobile technology, and i can easily imagine that travelers will find some use that can help find and communicate and even do things with their hotel and tourism option while on holiday, and maybe even before going on vacation. Watch the Watch… Check out the reviews and discussion at Critics on smartwatch | SmartPlanet. All together their is not much praise for this first attempt. Seems like all think its a test market put together in a hurry and with lots missing. There was some good news: “Some reviewers liked the speaker and microphones embedded in the watch’s wrist band, as well as Samsung’s use of metal where plastic might have sufficed on the watch face. There was also a bit of excitement over the camera and all the apps”. Generally its wait and see what they do next. At $299 is and expensive gadget to experiment with. I will pass on this round. Let us know what you think and leave a comment below.